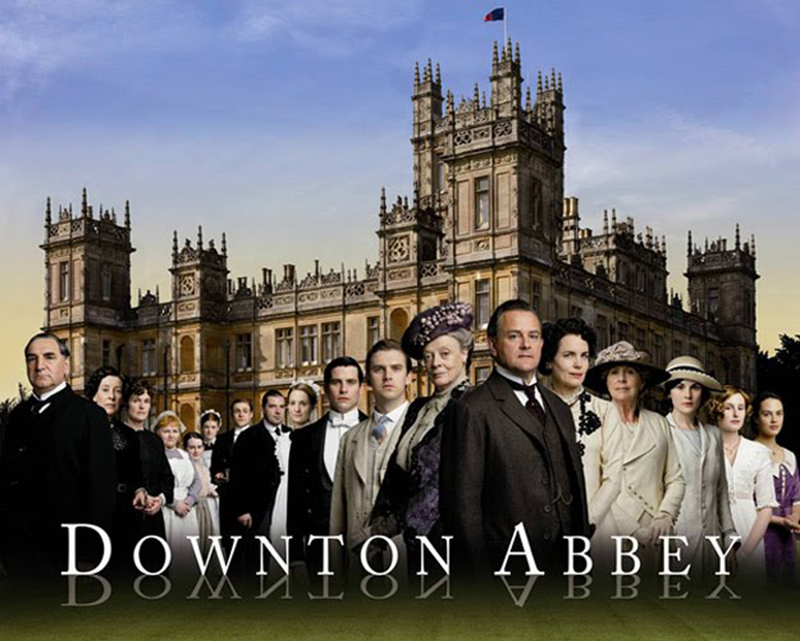 Welp - I am officially on the Downton Abbey train! Not that I didn't think I would like it.... au contraire bonjour! (ps: that is a Ladies' Man reference). It has everything I like in a show... history, drama, intrigue, British accents, Maggie Smith, the English countryside, and period costumes! Oh, the costumes! The dresses are just gorgeous, can you believe the intricate beading and embroidery?!?!? The sisters in Vogue magazine... and Sybille's gorgeous jumpsuit... Check out the headpiece! 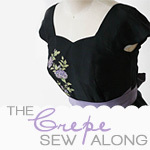 I know the drop-waist style isn't for everyone (including yours truly), but the handiwork and gorgeous details are amazing. 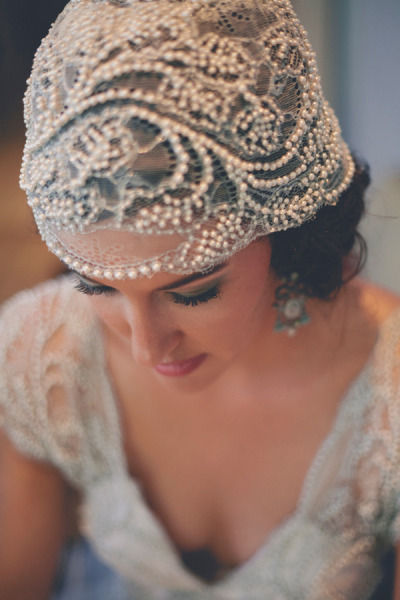 I'm lusting big time after the bridal headpieces, and found this beauty on Pinterest. 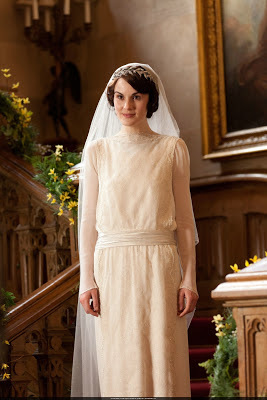 I've been planning to make a 20's style outfit to wear to go see The Great Gatsby when it finally arrives in theatres. I thought it was being released for Christmas 2012, but apparently is not being released until Spring 2013 (?!?!). Perhaps the production company didn't want to compete with The Hobbit and Les Miserables... Oh well, this gives me more time to prepare! What film(s), or TV series provide you with inspiration?